The journey of Success in The City begins! Brandon and Samantha are currently on the road to their first destination to Scottsdale, Arizona. Together, Brandon and Samantha share their feelings about the trip and what they hope to see happen in 2018! – What is your vehicle to find success? 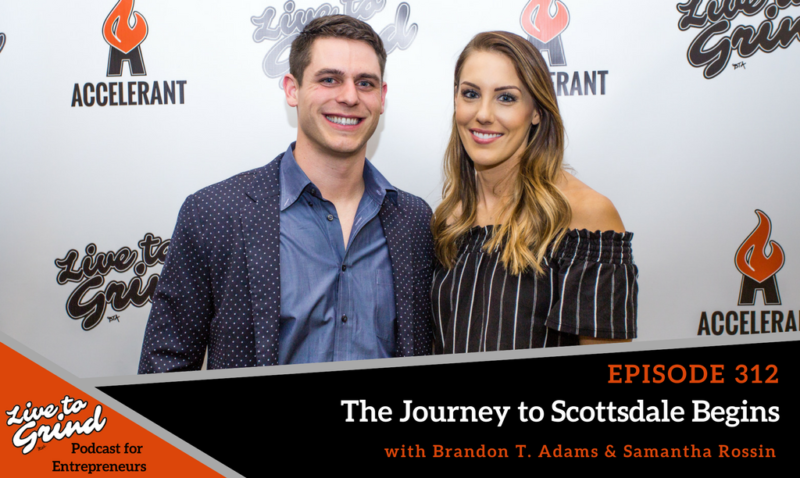 – Brandon and Samantha share what to expect while filming Success in The City. – What are some feelings they may have now that the journey has begun! – Brandon shares where he thinks the show will go by the end of 2018. – What are some goals Brandon and Samantha have for 2018!